We give you the tools to engage the most passionate and brand loyal fans in all of sports. 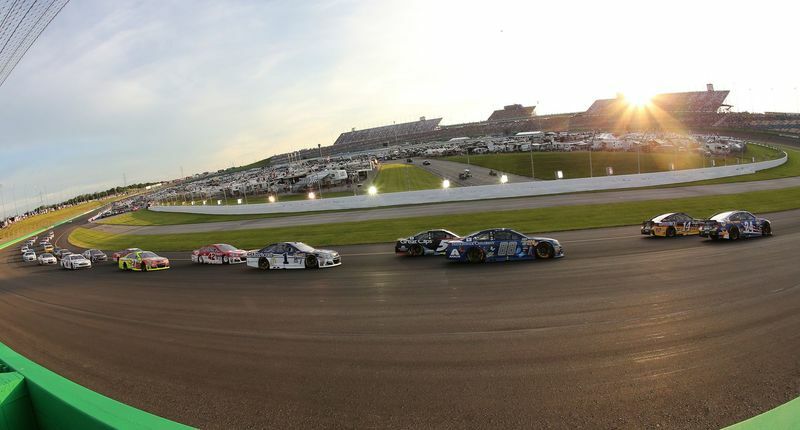 Kentucky Speedway's marketing opportunities are a guaranteed way to keep your business in the public eye. By creating lasting customer loyalty, Kentucky Speedway's marketing efforts amount to more than just race day. 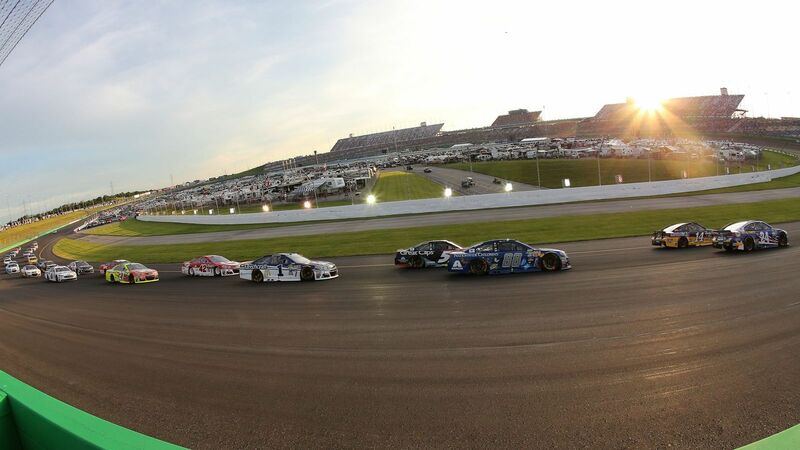 Kentucky Speedway uses both traditional and new marketing tactics to ensure that your investment is diversified and is money well-spent, providing a strong ROI.